If you want an ordinary wake, buy an ordinary ski boat. 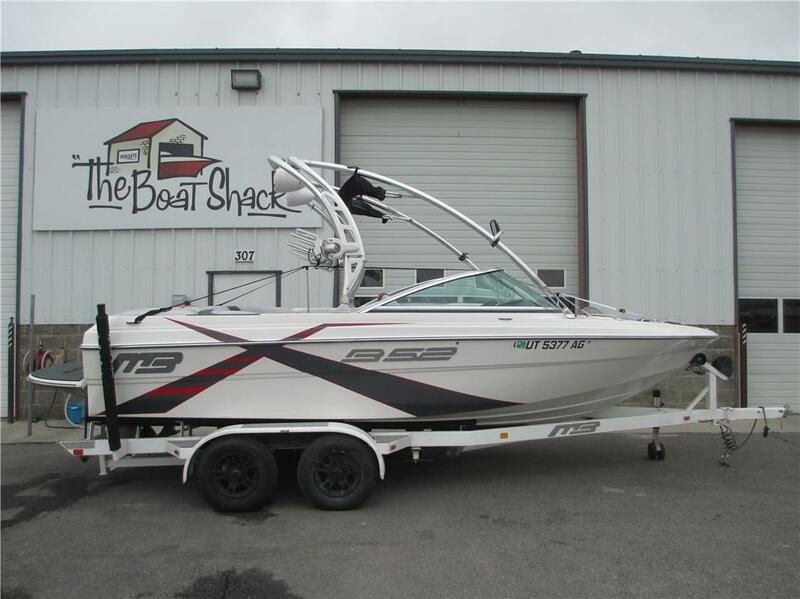 But if you want the softest, most crossable wake, plus an open bow, walk-thru design and plenty of storage, this is your ski boat—the Ski Nautique 206. Gather your family, call your friends. The Ski Nautique 206 seats up to nine and is the ideal ski boat for pro athletes, recreational skiers and entire ski-loving families. It delivers the same world-class handling and performance of our tournament-dominating direct-drive boats, plus the family-friendly features you need to spend all day on the water.